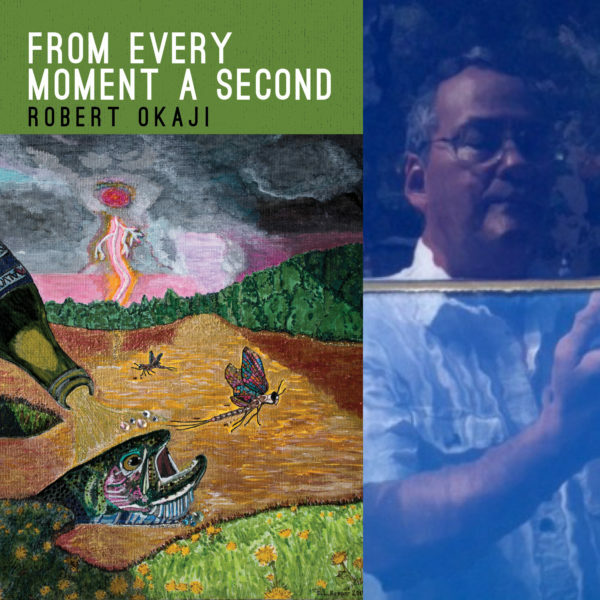 This entry was posted in From Every Moment a Second, Poetry and tagged chapbook, creative writing, literature, poems, poetry, publication, publishing, reading, small press, writing by robert okaji. Bookmark the permalink. Thank you, ma’am, for this and so much else. 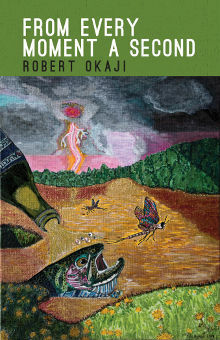 I know a little about publishing poetry, but nothing about getting novels published. Mostly, I submit the manuscripts when publishers announce they’re reading them, and I keep submitting, revising along the way, until a publisher accepts. Persistence is the key. Great! Let the printing and shipping begin! Yeah, I’m ready for that, Mek!